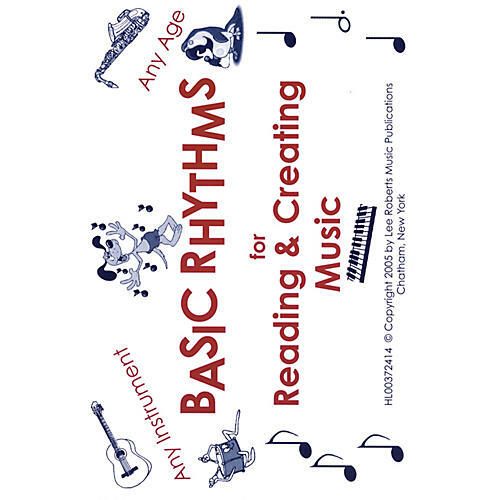 These flashcards will help develop sight-reading and improvisational skills on any instrument, and may be used with any age group from preschool through the senior years. Includes 30 cards, size 6 inch. x 4 inch.. Perfect for music teachers!